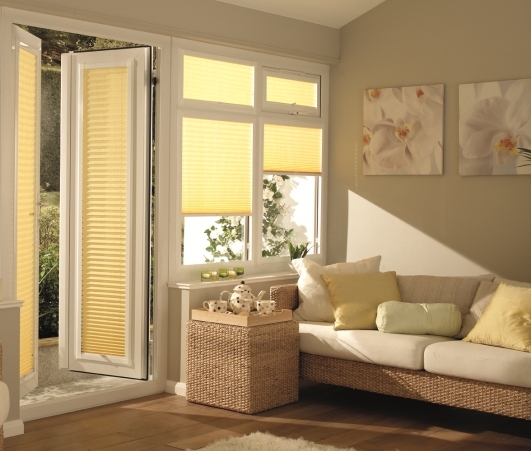 Yellow- the happiest of colours, is a spring and summer colour that exhudes warmth and vitality. In some cultures yellow is thought to attract good luck, health and happiness. and a yellow living room will be beneficial to someone who works all day in artificial light and lacks the benefit of natural sunlight. It is said that yellow is good for working areas, so much so that a yellow mouse mat will improve concentration and help you to stay alert – must give it a try. 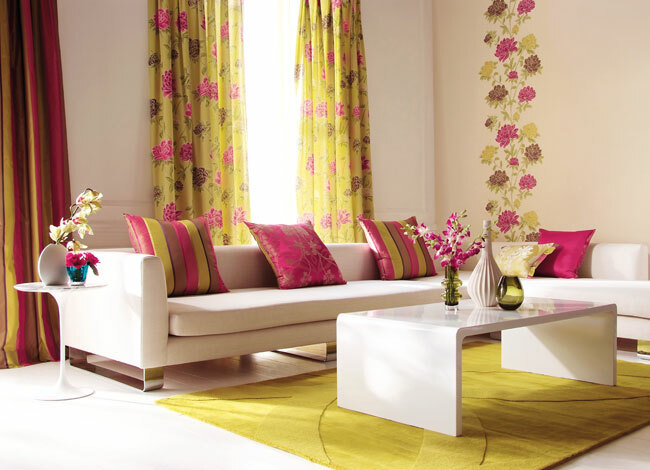 Bursts of sunshine yellow can really bring a modern or traditional décor together, the light and bright colouring adding drama to an otherwise rather sombre look of a room or twinned with pinks to bring the charm of a summer country garden indoors. 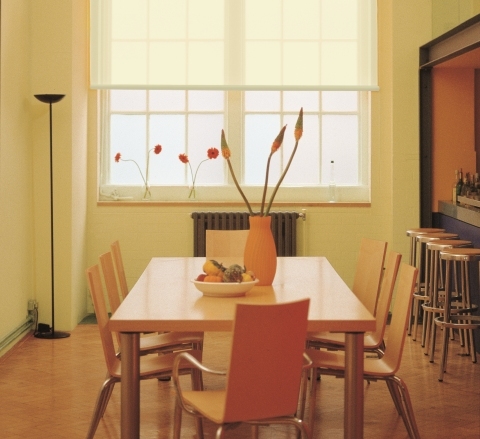 Yellow will always ensure that your décor can never be termed as dull and splashes of yellow perhaps as window blinds may be all it takes to create impact.